If you have owned or used a PC at work, chances are you have had to deal with at least one malware infection at some point. Besides being extremely annoying malware will slow down the flow of work and overall business productivity. Some infections are capable of slowing your computer down to a crawl and expose valuable company data. In this article we will discuss what you should do in the unfortunate event that your computer is hit with a malware infection. 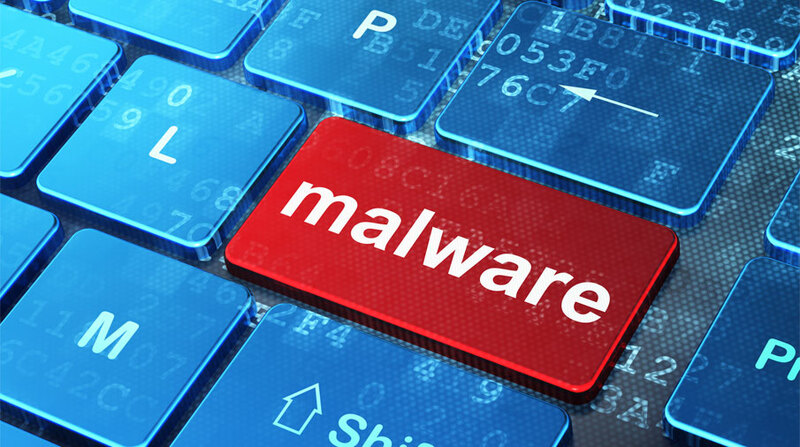 There are numerous signs that will let you know if your PC is suffering from a malware infection. Chances are that one of the first signs you will notice is all the pop ups you will start to receive at once. The internet connection to your PC will also be affected, it’s possible to experience intermittent loss of internet connectivity. You will also notice painfully slow system speeds, spinning wheels and frozen screens. Another scary aspect of malware is its capability to send emails from your account without you knowing it! You will be able to observe large amounts of network activity even when there are no applications or software being used. While browsing the internet you may be redirected to unwanted websites as well. Once any user realizes their computer is suffering from one or more of the above symptoms, you should quickly take action. The first plan of action would be to notify your IT department or IT outsourcer right away. When a technician logs into your computer they will properly diagnose your device and remove any sign of infection. One of the first things that should be done is to make sure that the latest version of the Antivirus software is installed and fully up to date. This will ensure that all the latest threats are recognized and eliminated. Next, the tech will run scans on the device you are using to locate any infections that are causing issues. Another important thing to do is to disconnect this device from the (LAN) network it is connected to in order to ensure that nothing harmful is spread throughout the network. It’s possible to have viruses jump from computer to computer as long as they are attached to the same network. If you are using a device that you suspect is infected with malware be sure to stay off the web. Make sure you don’t go to any personal sites where you will be entering personal information like account passwords, credit card information, and social security numbers. If infected, it’s possible for a hacker to be monitoring your keystrokes on your keyboard in order to steal valuable data. Once the threats are found, all viruses will be eliminated and your device will be restored to its original level of performance. After removal a few short tests must be run to ensure that all threats have been eliminated. Taking the right steps and being proactive is the best way to ensure your workstations will stay in good health and Malware free. You must constantly check to make sure that your Antivirus is current and that all Microsoft security patches are installed. Additionally, it is highly recommended that you and your workforce learns how to detect and avoid malware found in spam emails and phishing websites. The more tech savvy your computer users are, the less chance that their computers will be infected with malware. In our opinion, the best approach to reducing or preventing malware starts with training your workforce on how to detect and avoid malware before it infects your computers and network.